Remember that insane "developers chant" by former Mircosoft CEO Steve Ballmer? Well, Valve just pulled off something similar. In an epic goodwill gesture, Valve Inc. has decided to give away all its games, both present and future ones, to *all* Debian developers! Most among you must be aware of the fact that Valve's recently launched SteamOS is based entirely on Debian. 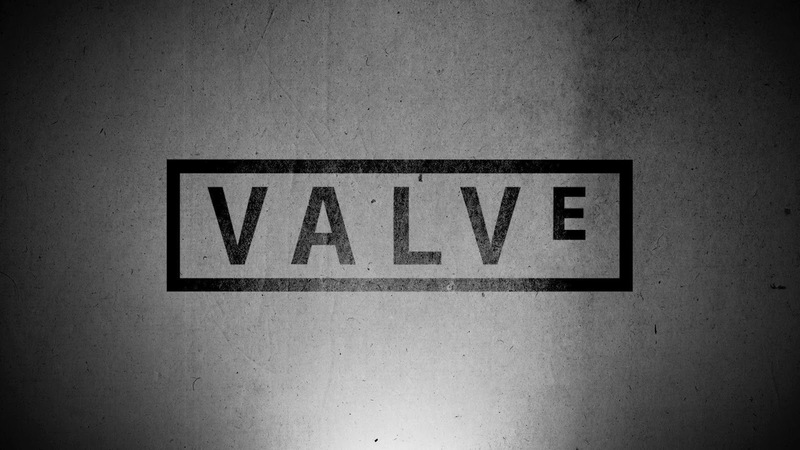 Many Debian developers have been collaborating with Valve and helping them out in the creation of SteamOS. And the company is keen to contribute back to the community, according to Debian developer, Neil McGovern.